EDM? 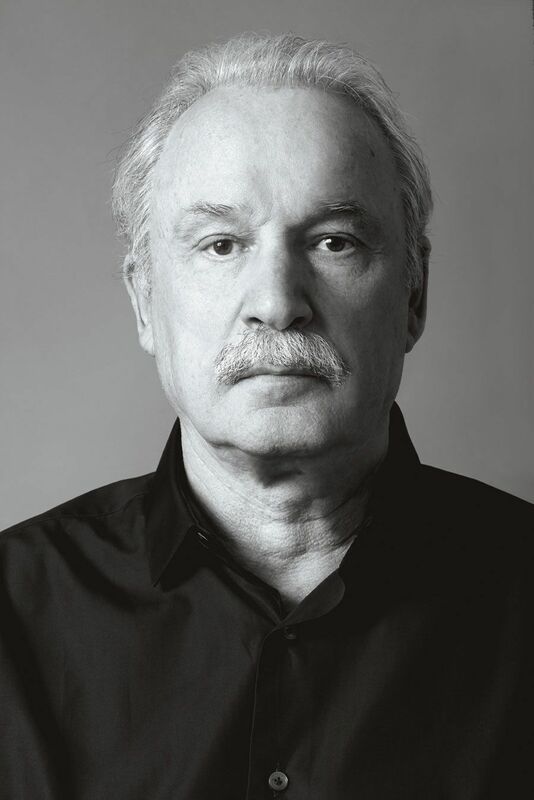 Giorgio Moroder was laying the groundwork for the now-ubiquitous disco sound back in the '70s with his influential electropop hits "I Feel Love," "Love to Love You Baby" and the Bowie-fronted "Cat People." TiÃ«sto, Daft Punk and countless others owe their careers to him. He is a hero to many. Personal OGs: The Beatles, Rihanna, Jack White... some of the big stars get there because they stick to their gut. Do you ever trust other people to help you? Do you like to collaborate? I trust easily. Most artists are perfectionists, so I know we will share in that pleasure together. Giving up control has produced some of my best songs. Someone once said, "When Moroder runs out of ideas, he uses the synthesizer." Defining 'the sound' is difficult for everybody. I think I got lucky, but I overcame the difficulty by choosing and sticking to it. Hopefully not for the sake of choosing -- it was a matter of falling in love with the sound. I committed to the practice of composing and recording music no matter the challenges. What has made you the person you are? A spoken word track on a Daft Punk album.